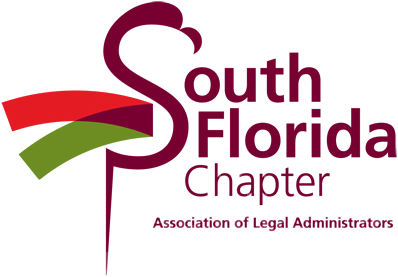 South Florida Chapter ALA Members and Business Partners are invited to join #PinoStrong Foundation on Saturday April 25th in honor of Danny Pino's birthday to prepare care packages for troops overseas. This will be the third Hero Day organized by Danny's family for the HeroBox Organization. 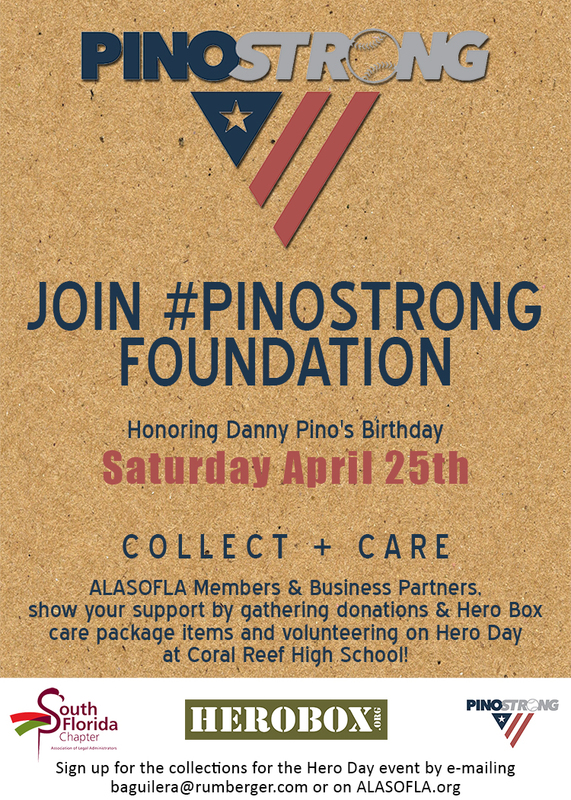 #Pino Strong Foundation's goal is to send 300+ HeroBoxes as a result of the Hero Day event on April 25th.